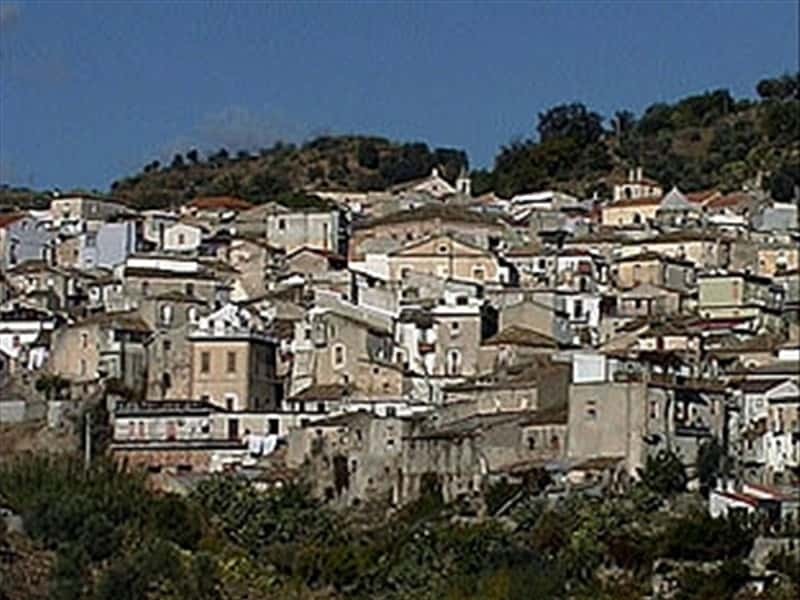 Riace is a small town in the Ionian coast, in the province of Reggio Calabria, situated on a hill at approx. 300m above sea level. Despite being severely damaged during the earthquake of 1783, the main center still preserves its typical medieval aspect. The name seems to derive from the Greek-Byzantine word "Ryaki" (small stream), while other historians believe that the settlement was founded in a later period by the Basilan monks. Riace has recently become famous for the discovery at sea of two Greek bronze statues, which occurred August 16, 1972 and which are now preserved in the Archaeological Museum of Reggio Calabria. - the Tower of Ellera, which was part of the defensive watchtower network built to protect the coastline against the Saracen attacks. This town web page has been visited 21,507 times.